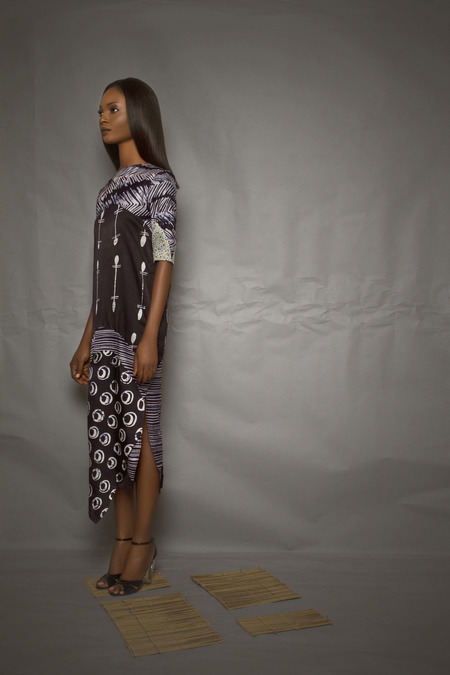 Fashion By Africa: Maki Oh Autumn/Winter 2013 (Photos+Video) Nigerian womenswear label, Maki Oh debuts wonderful adire outfits for its Autumn/Winter 2013 collection. Go eyes on. Maki Oh, helmed by the talented Amaka Osakwe, is one of Nigeria's top fashion labels and has gained a high degree of international exposure. 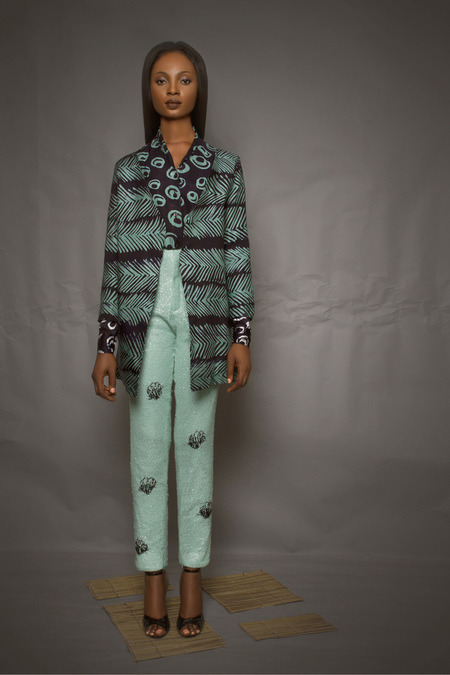 For its Autumn/Winter 2013 collection, the fashion house works with the popular traditional Yoruba tie-dyed fabric, adire to create elegant pieces. 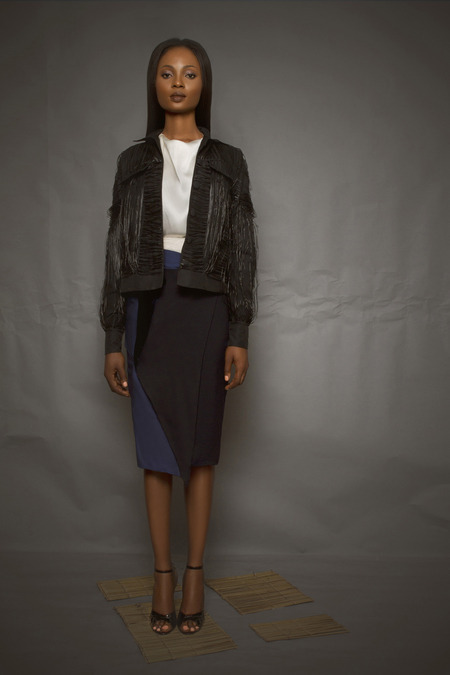 View the entire collection and watch the Maki Oh Autumn/Winter 2013 fashion video starring stunning Nigerian model Ujunwa Nwobodoh below.